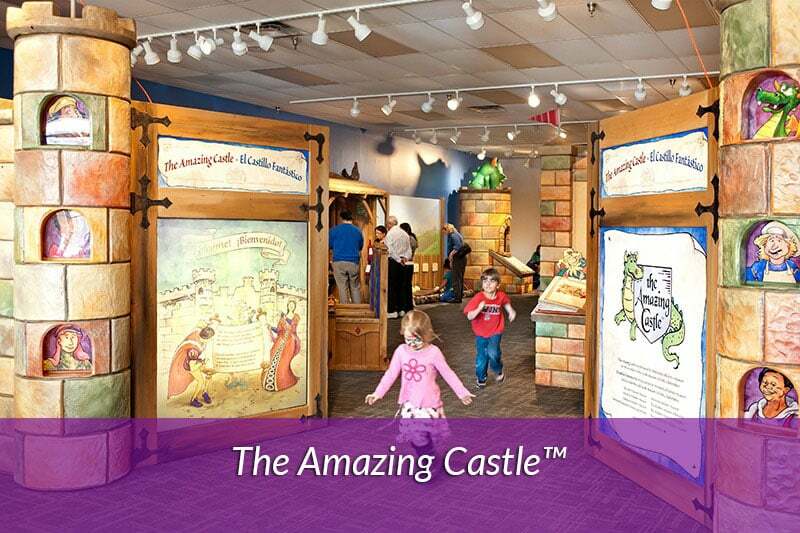 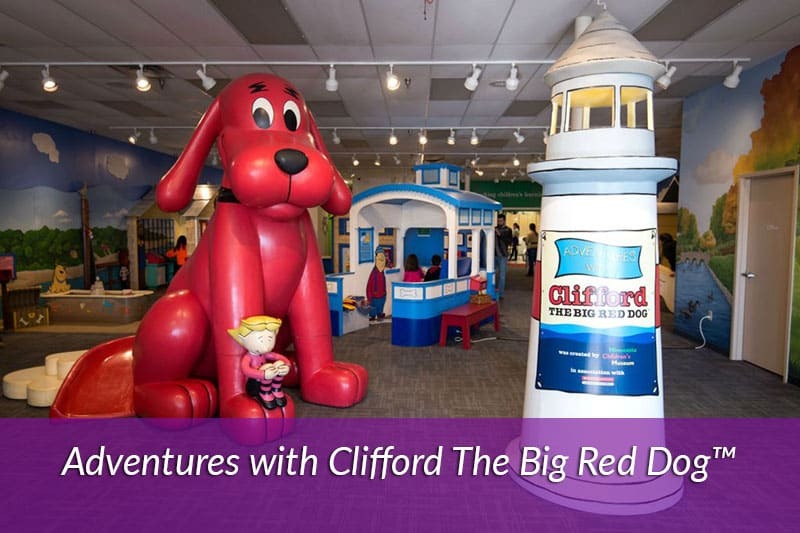 With more than 35 years of experience, Minnesota Children’s Museum is a leading producer of exhibit rentals and has the largest collection of children’s traveling exhibits on the road. 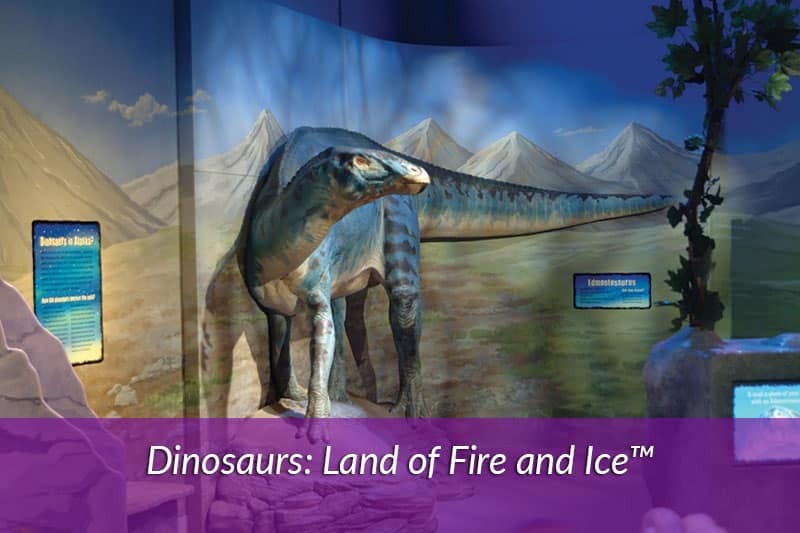 Our exhibits provide organizations with highly immersive, educational experiences that boost attendance, engage visitors and spark learning. 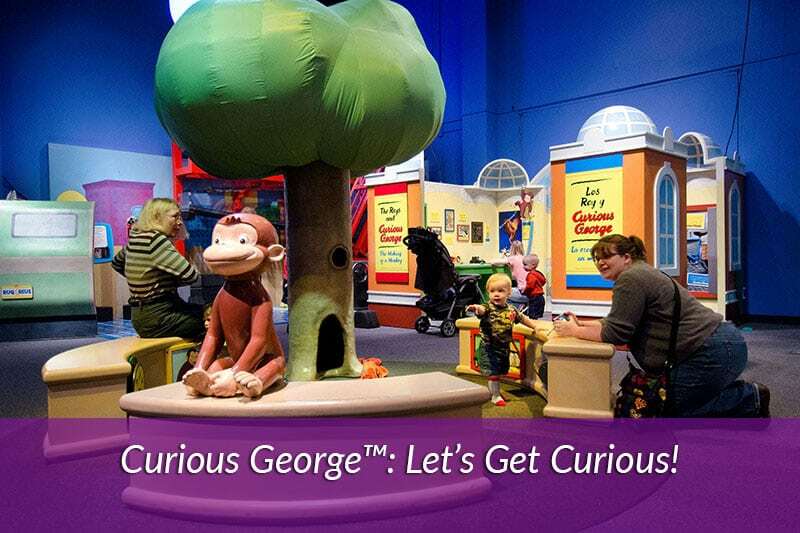 Join Chris and Martin Kratt on a creature adventure! 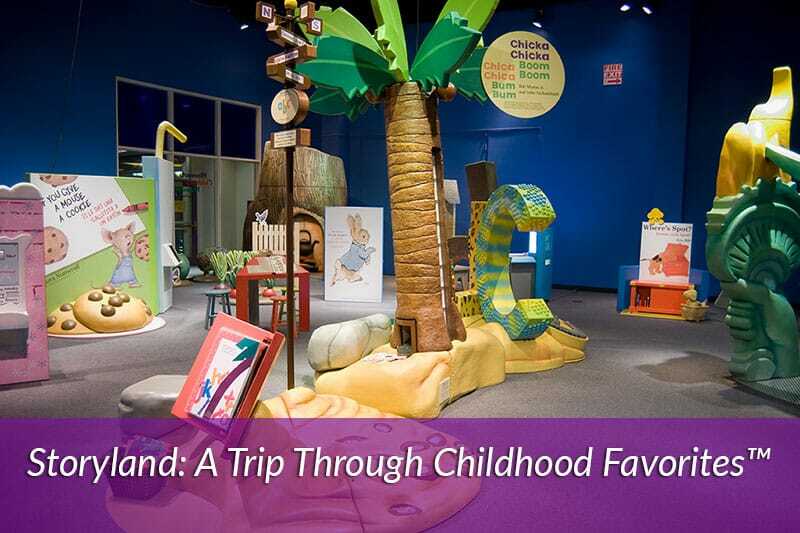 Minnesota Children’s Museum and the Kratt Brothers Company are happy to present a new and exciting exhibit scheduled to launch in 2019. 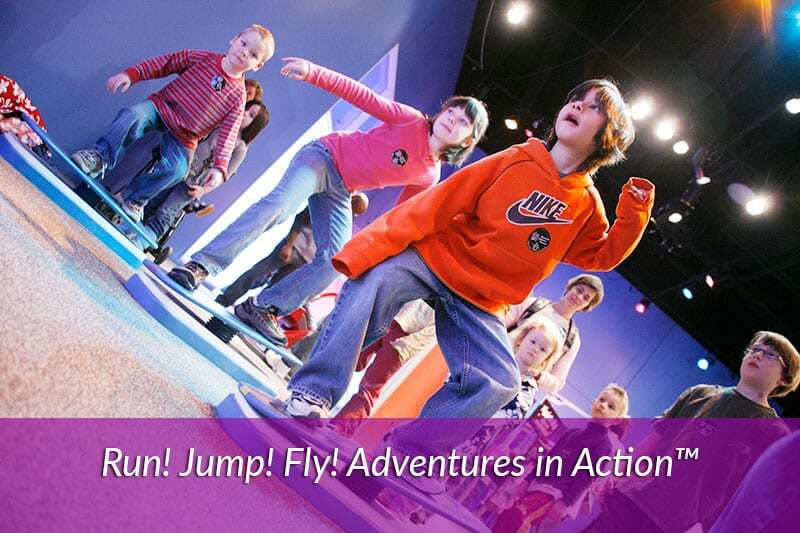 Wild Kratts®: Creature Power®! 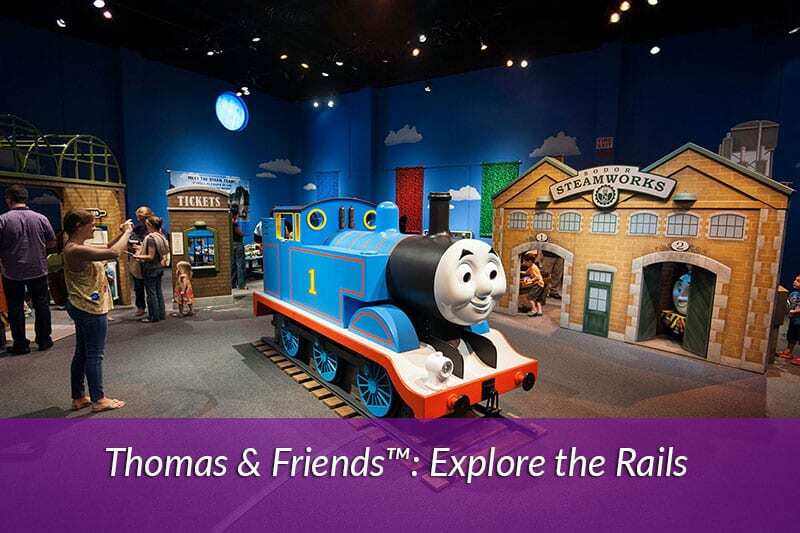 transports visitors to the Wild Kratts world, where creature adventures engage them in STEM experiences. 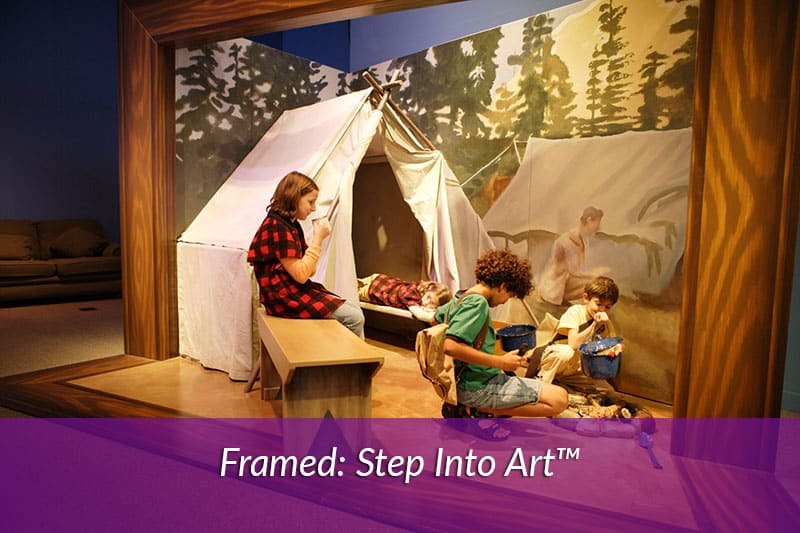 Minnesota Children’s Museum and the Kratt Brothers Company are happy to present a new and exciting exhibit scheduled to launch in 2019. 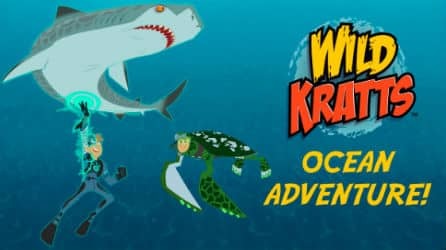 Wild Kratts®: Ocean Adventure transports visitors to the Wild Kratts world, where creature adventures engage them in STEM experiences.